Birthplace: Syosset, New York, U.S.
Judd Apatow is a producer, writer, director and actor known for his work in comedy films such as The 40-Year-Old Virgin, Knocked Up, This Is 40 and Bridesmaid. His extensive work in comedy films has led him to be regarded as a pioneer of bromantic comedy. He was born to Tamara and Maury Apatow. He has an older brother named Robert and a younger sister named Mia. In 1997, he married actress Leslie Mann. The couple’s daughters Maude and Iris are both actresses. His work has earned him numerous accolades and awards. 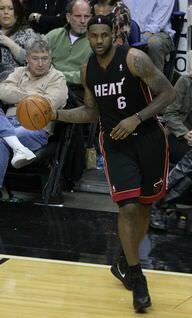 He won a Primetime Emmy Award for his work in Fox’s The Ben Stiller Show and an AFI Ward for the 2011 film Bridesmaids. He also won a Hollywood Comedy Award in 2012. 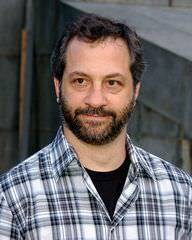 Judd Apatow is a famous American director, producer, and screenwriter, who was born on December 6, 1967. As a person born on this date, Judd Apatow is listed in our database as the 1st most popular celebrity for the day (December 6) and the 17th most popular for the year (1967). People born on December 6 fall under the Zodiac sign of Sagittarius, the Archer. Judd Apatow is the 79th most popular Sagittarius. Aside from information specific to Judd Apatow's birthday, Judd Apatow is the 551st most famous American. 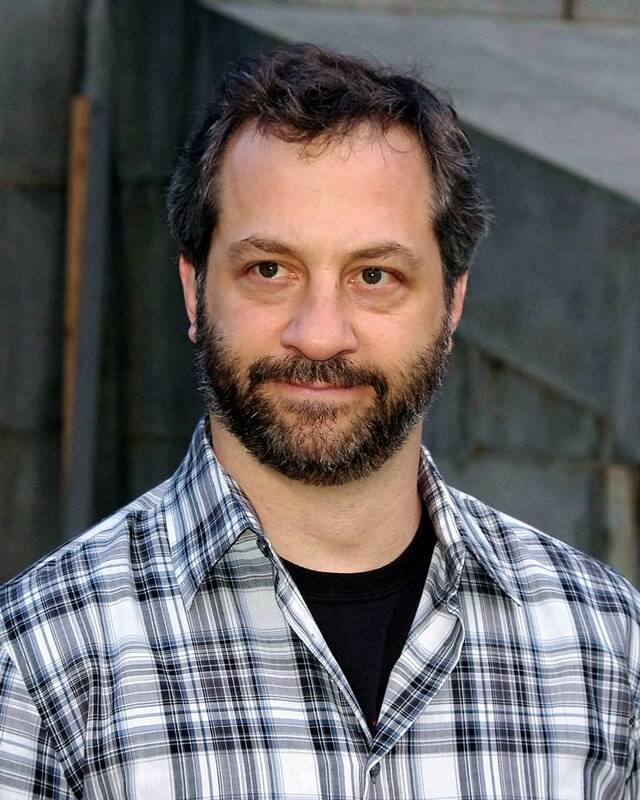 In general, Judd Apatow ranks as the 930th most popular famous person, and the 12th most popular director of all time. “The Famous Birthdays” catalogs over 25,000 famous people, everyone from actors to singers to scientists to serial killers and more. If you're curious to see who was born on your birthday, you can use our database to find out who, what, where, when and why. You can search by birthday, birthplace, claim to fame or any other information by typing in the search box, or simply browse our site by selecting the month, the day, the horoscope, or any other clickable option.